I took it for granted when I was a child, but my parents and their siblings made a point to see each other – kids in tow – once or twice a month. It was usually for dinner at someone’s house, parents in the dining room, kids in the TV room or kitchen, going wild. As a result, my cousins and my siblings and I enjoy pretty close relationships. It should come as no surprise that my cousins, siblings, and I also make a point of hanging out regularly, kids in tow. It was only when I was in my twenties when it dawned on me that not all families remain close outside the nuclear family. 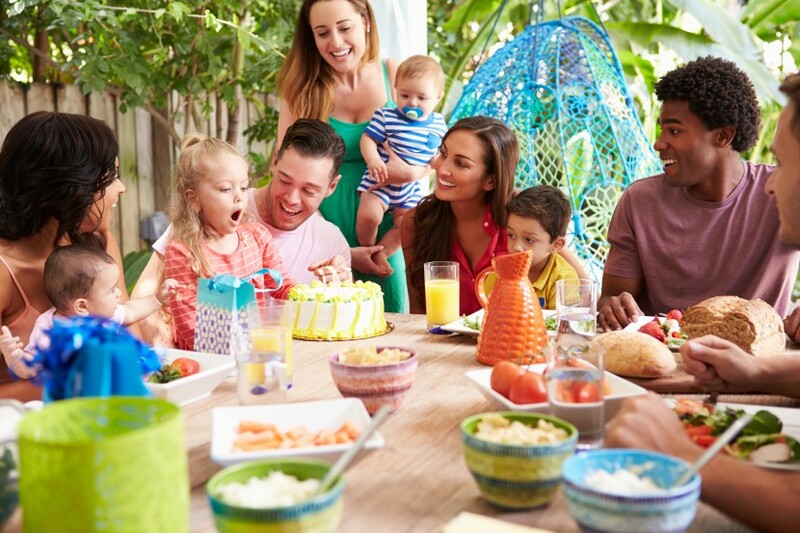 In fact, some nuclear families even lose touch once they grow up, seeing each other only on special holidays or for special occasions, if at all! When my dad was ill with cancer, with the clarity that is sometimes only afforded to the dying, he reminded us kids that life wasn’t about “things”, but rather time enjoyed with family, and said his one wish for us was that we would never let anything come between us. He implored us that if we ever had cause for argument or bad feelings, that we would resolve it right away and never let it be the cause of us not talking to, or seeing, one another. So twelve years later, my two kids enjoy life surrounded by 25 cousins and growing, and my brother, sister, and I also regularly see our cousins, whether with or without kids in tow. Our family is so big, that the “girl cousins” recently left the kids with the men, got all gussied up and met downtown at a Karaoke bar. What a great time we had! 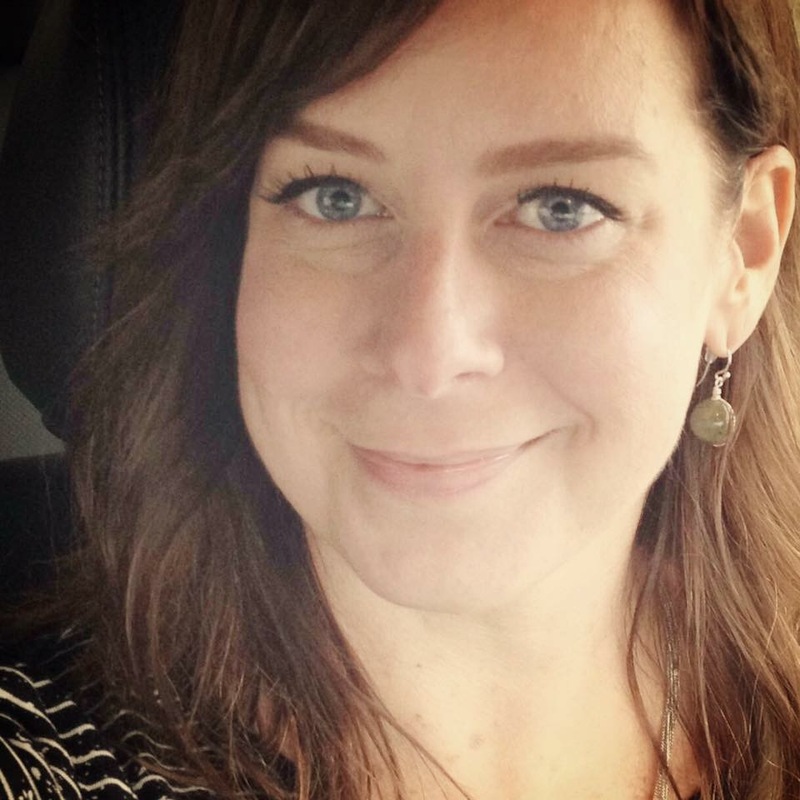 It takes a little effort and juggling of schedules to make seeing family ‘on the regular’ work, but when you’re lucky enough to be blessed with one, I think you should make a point of enjoying it. I can only hope my kids, nieces, and nephews also follow suit. 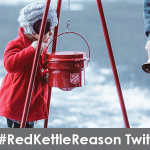 « Join us for the Salvation Army #RedKettleReason Twitter Party about #GivingTuesday!